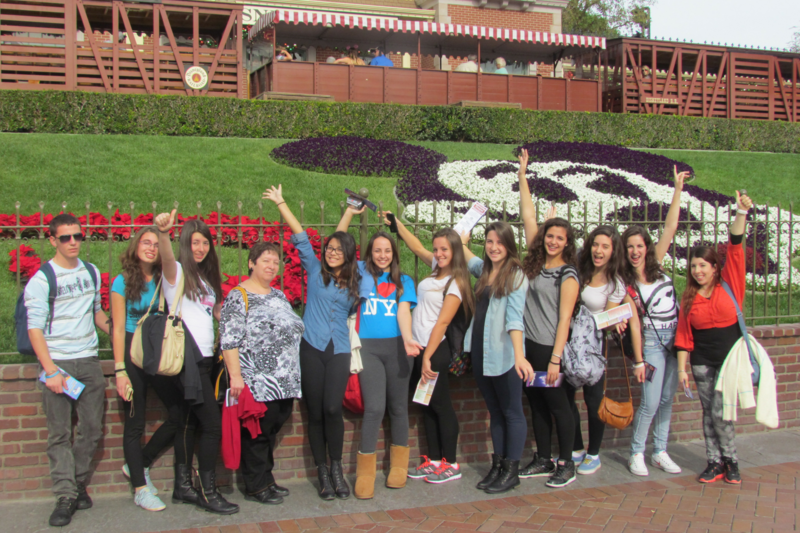 Each year, Ariel teenagers receive the chance to participate in youth delegations abroad – both to the US and in different locations in Europe. These delegations provide rich life experiences to our high school students, which would enable them the opportunity to learn about Israeli and Jewish identity from new perspectives. The trips leave a lasting impression on every participant – impressions which guide them for the rest of their adult lives. From providing scholarships to supporting formal and informal programming during each of the excursions – every donation makes a difference.